 The Old Baptistry building next to the Cathedral offers coffee, pastries, sandwiches, and other light fare for purchase. The café is operated by the owners of Open City and Tryst in Washington, D.C. Visit the cafe’s website. HOURS: Open Monday–Friday 7 am to 6 pm. Open weekends 8 am to 6 pm. One of the oldest structures still in use on the Cathedral grounds is the Old Baptistery. Designed by architect T. Henry Randall and constructed in 1904 under the direction of Bishop Henry Y. Satterlee, the first Episcopal Bishop of Diocese of Washington, it housed the Cathedral’s first baptismal font. The large octogonal full immersion font was called the Jordan Font because its pool was lined with stones from the Jordan River near the site believed to have been used by John the Baptist. The building stopped functioning as a baptistery when the Cathedral’s south transept was completed in the 1950’s and could accommodate a new font. In 2014, this wonderful example of rustic gothic architecture was renovated for use as a cafe run by Open City.